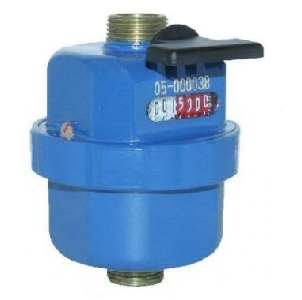 Single jet dry dial water meter is magnetic driven compact meter with low transmission resistance for an excellent performance. 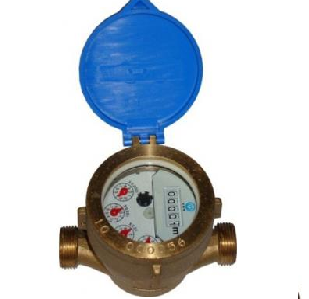 This user-friendly water meter can be rotated 360° for reading at any position. The white dial is sealed and dry to prevent water penetration and promise a long-lasting quality. 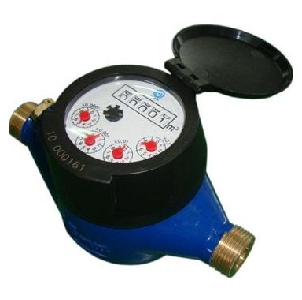 The compact Single jet dry water meter is magnetic driven with low transmission resistance for an excellent performance. 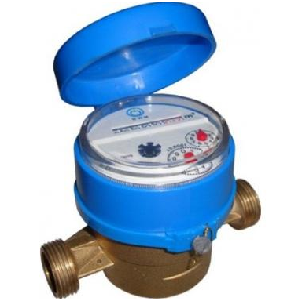 This user-friendly water meter can be rotated 360° for reading at any position. The white dial is sealed and dry to prevent water penetration and promise a long-lasting quality. Keeps track of the amount of water you use at home with this single-jet water meter.